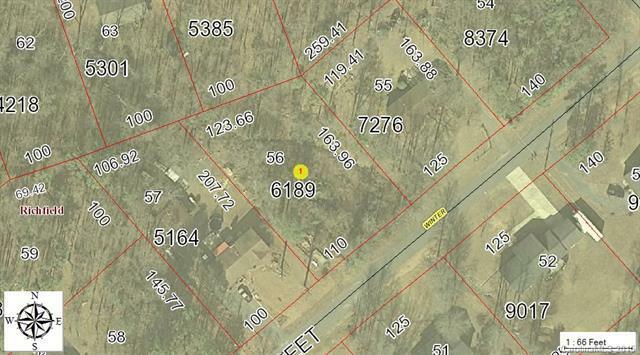 Wooded lot in Cardinal Estates - Richfield NC. Priced under tax value! !